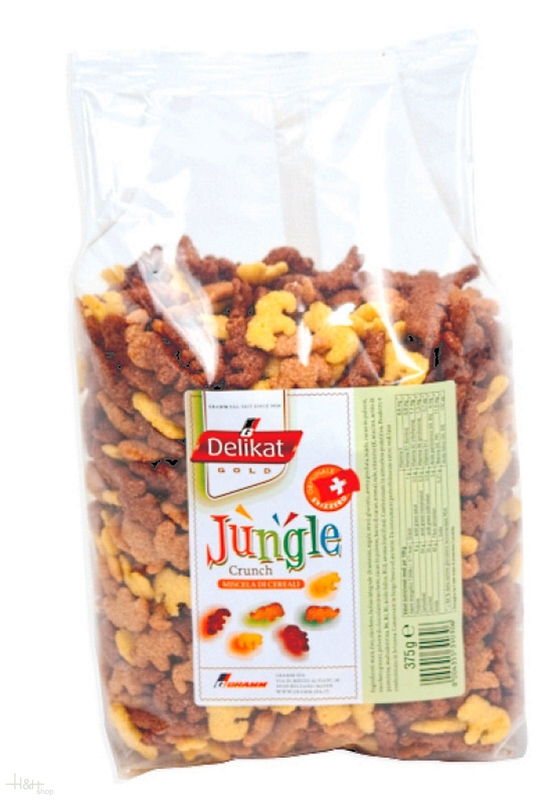 Buy now this product together with Fruit Müsli Delikat - Gramm 1 kg. ready for shipment: in stock Fruit Müsli Delikat - Gramm 1 kg. Buy now this product together with Choco Bits Delikat Gold - Gramm 375 gr. ready for shipment: in stock Choco Bits Delikat Gold - Gramm 375 gr.